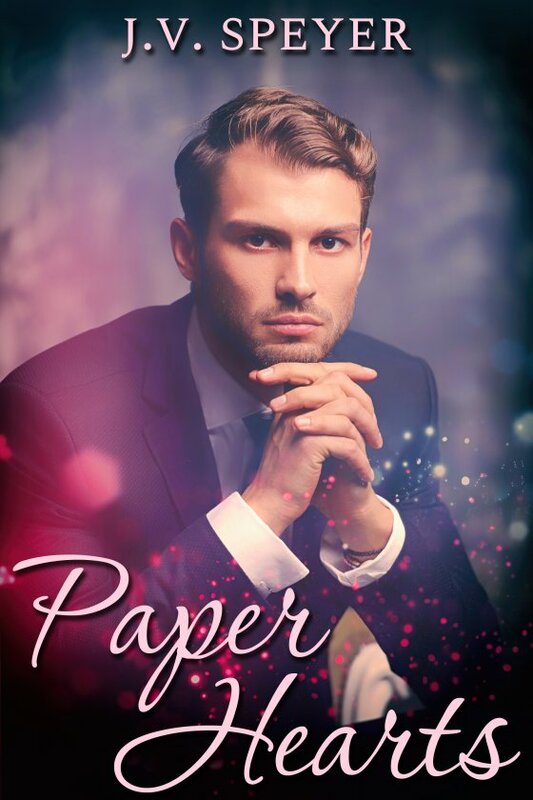 Paper Hearts by J.V. Speyer is now available! Can Sam overcome his fear of commitment … and rejection? Can Jordan get over his need to define their relationship? Or will they both lose the one thing in their lives that makes them happiest?